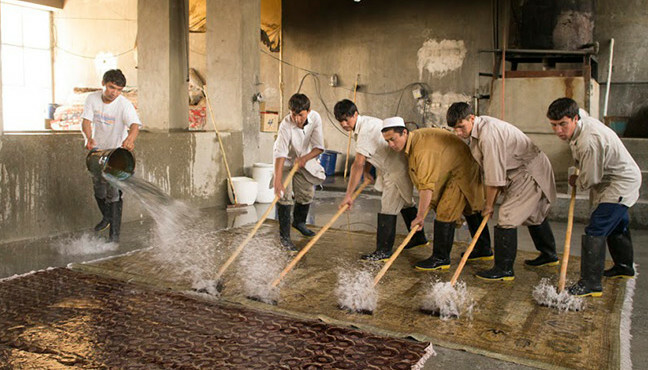 We are an Afghan-American company, striving to make a positive impact in our homeland of Afghanistan. 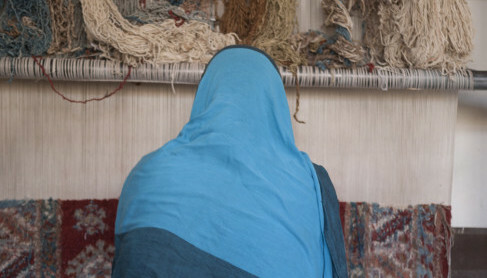 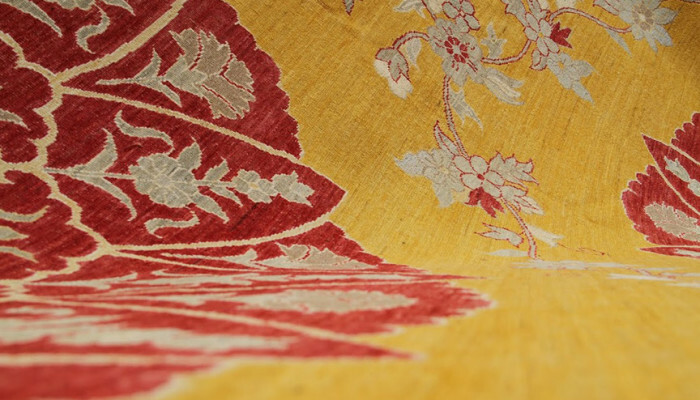 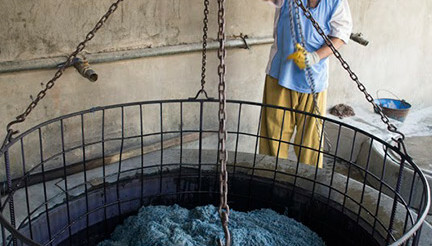 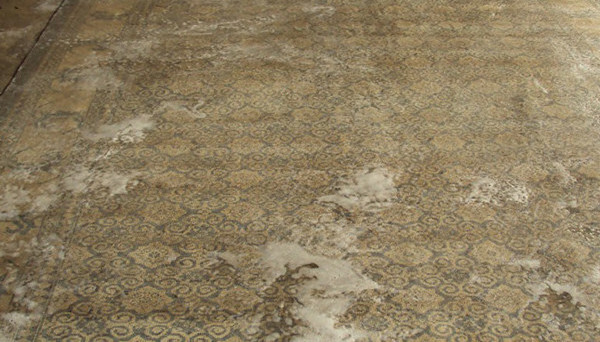 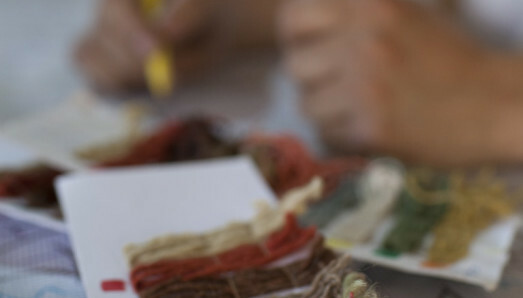 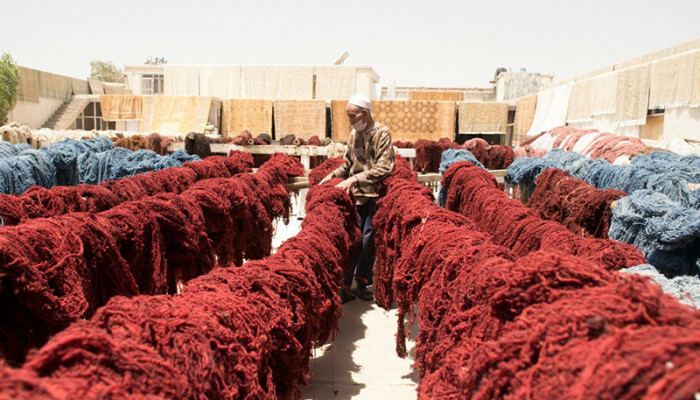 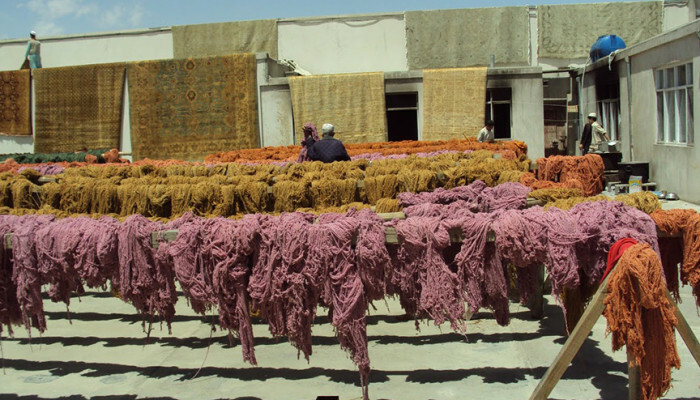 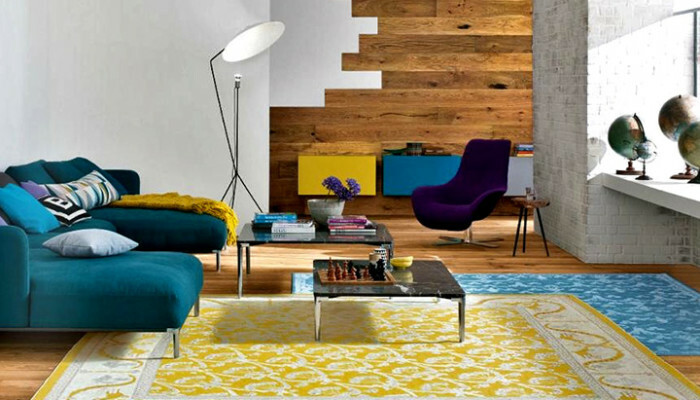 Ariana Rugs is committed to an environment in which women feel safe to work and become independent. 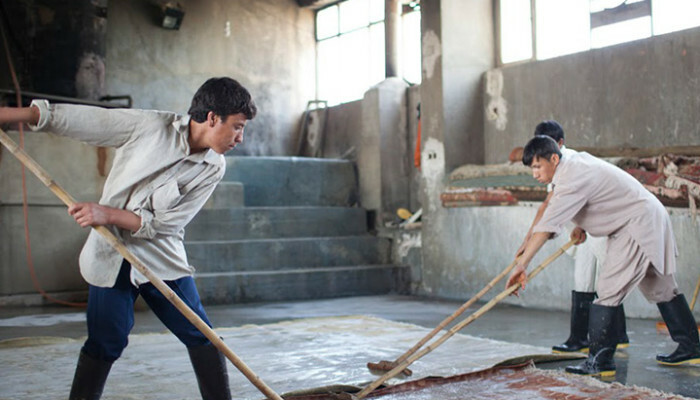 Ariana Rugs is committed to a child-labor free environment. 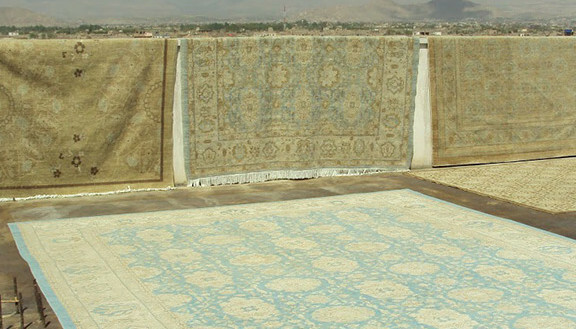 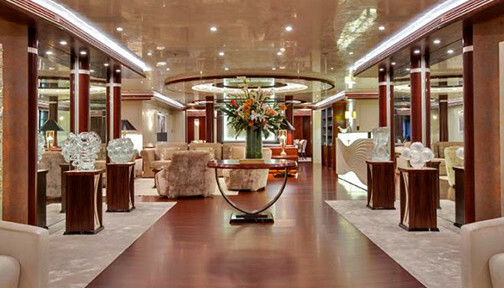 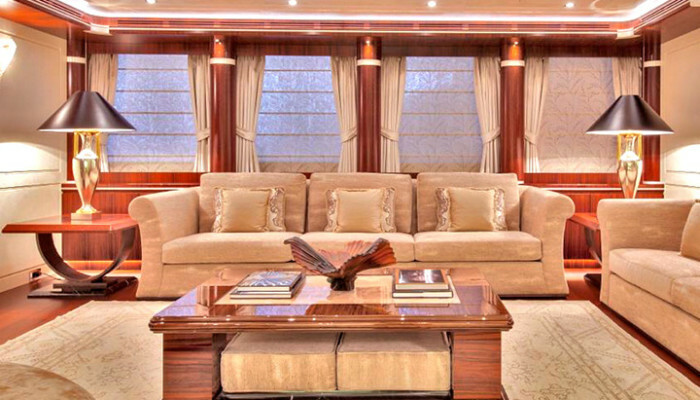 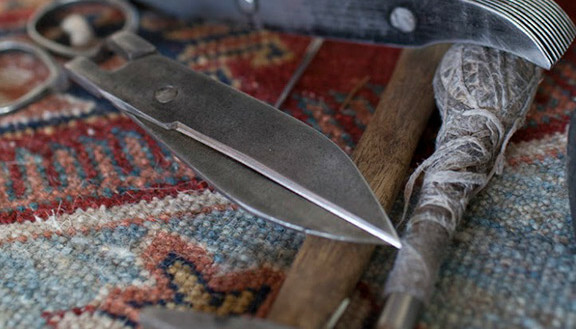 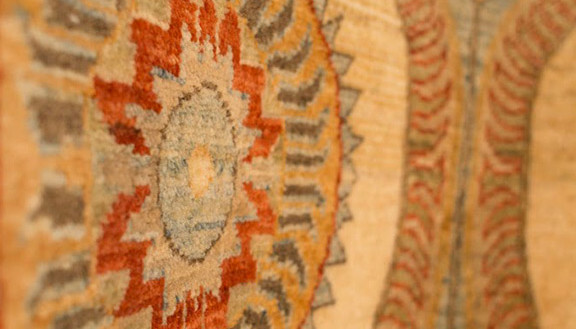 Since 1990, Ariana Rugs has been hard-at-work, growing into a company known for its innovative techniques.